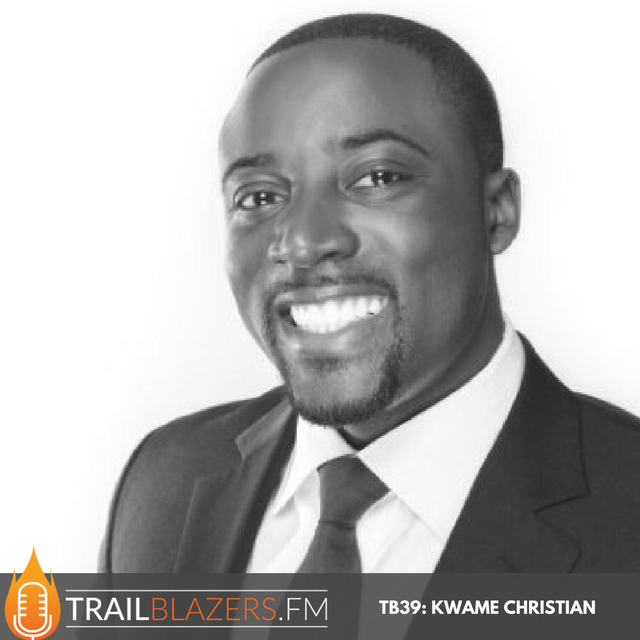 Kwame is a business lawyer and founder of the American Negotiation Institute. 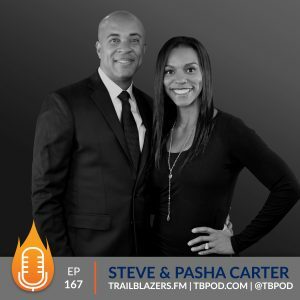 He is passionate about teaching entrepreneurs and business professionals the art of negotiation so they can get better deals and advance their careers. He is regularly invited to give negotiation seminars and consults with individuals and companies to create and implement powerful negotiation strategies. 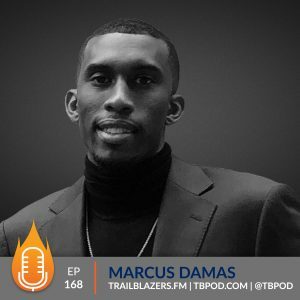 He also hosts a podcast called Negotiation for Entrepreneurs where he interviews successful entrepreneurs and shares powerful persuasion techniques. [spp-timestamp time="02:40"] What's something your most grateful for in your life right now? [spp-timestamp time="03:15"] You're a first generation Caribbean American yes? Where's your family from? Where'd you grow up? [spp-timestamp time="04:32"] Was law something you were always inspired by and aspired to do as a kid? [spp-timestamp time="05:40"] You worked with another law firm before beginning your own practice? 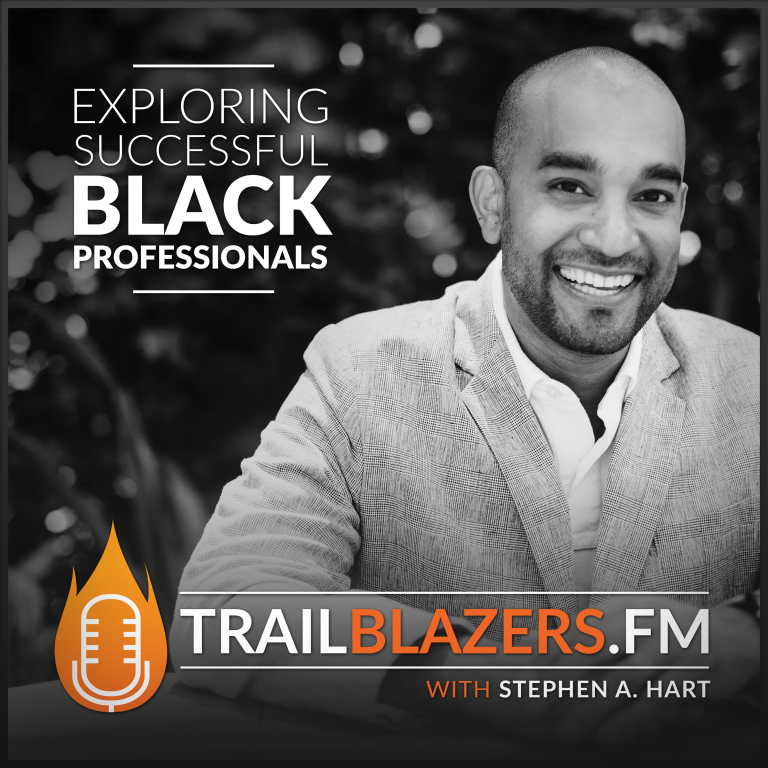 [spp-timestamp time="11:18"] What was something you feared on your entrepreneurial journey that you had to overcome to experience the growth needed to step out on your own? [spp-timestamp time="13:10"] Is there anything you wished you'd known in hindsight before you started the business? [spp-timestamp time="15:29"] What is your definition of negotiation? 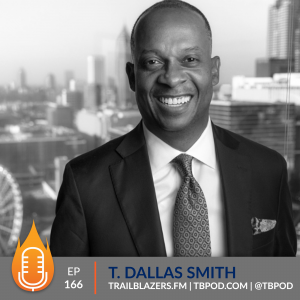 [spp-timestamp time="17:40"] Why is negotiation one of the most important skills an entrepreneur needs to develop and utilize to experience massive success in their business? [spp-timestamp time="22:38"] How can we get better at negotiating in and for our businesses? [spp-timestamp time="27:45"] How have you used negotiation to help advance your business and career? [spp-timestamp time="31:37"] What's one book you've read recently that inspired you? [spp-timestamp time="32:45"] What's something small you’ve done this month that you are proud of? [spp-timestamp time="34:50"] Name an online resource, it could be an app, software, or tool you use every day and you can't live without it? [spp-timestamp time="36:00"] Share one action our future entrepreneurs should commit to THIS WEEK, to help them blaze their trail? Sales & Negotiations are cousins. The Difference between sales and negotiations is that sales is about generating interest and negotiations is about closing deals. Negotiation is defined by being in a conversation with someone who wants something. Negotiations serves 3 purposes: offensive purposes, defensive purposes and building relationships.